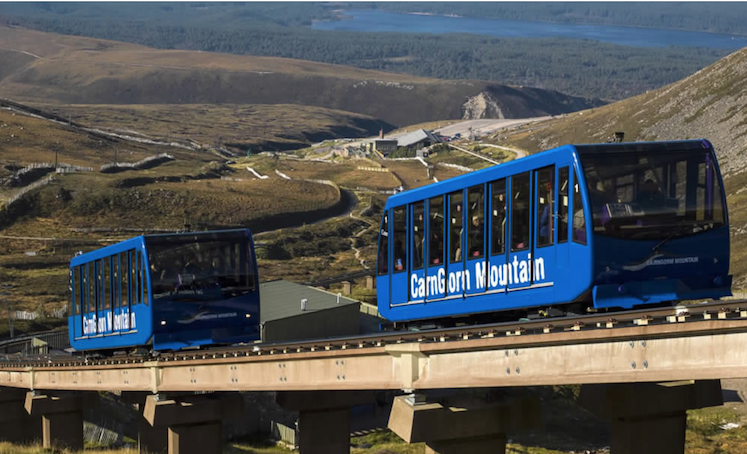 The Cairngorm mountain funicular will remain closed throughout the summer and possibly longer as concerns rose about the safety of the structures supporting the tracks. The funicular has been shut since the start of October and specialist engineers from COWI were commissioned to carry out a detailed investigation by Highlands and Islands Enterprise (HIE), which owns the facility. Engineers have concluded that the structure does not present an immediate danger to the public. However, the safety margin is lower than desirable and they say a series of measures should be put in place to address weaknesses before resumption of service. 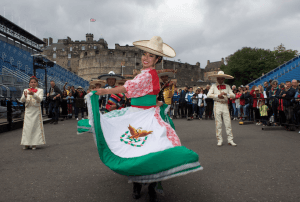 Looking forward, HIE subsidiary operating firm, Cairngorm Mountain (Scotland) Limited (CMSL), is developing a range of alternative options to offer summer visitors. The introduction of a proposed ‘tourist tax’ in the Highlands would run the risk of killing the goose that lays the golden eggs, according to Inverness Chamber of Commerce. In a strongly-worded letter to the Scottish Government, which is holding a national discussion on a possible Transient Visitor Levy, Inverness Chamber’s chief executive Stewart Nicol said it would be a further unwelcome tax on the area’s hard-pressed tourism and hospitality sector. Inverness Chamber, which represents 420 businesses, including a significant number of tourism operators, has been a long-standing opponent of a visitor levy. In his letter on behalf of the Board of Inverness Chamber, Mr Nicol says: “The tourism sector is already facing unprecedented challenges with recruitment and the retention of skilled staff. In the Highlands, this has been a real challenge for many years and has been critically exacerbated by Brexit. “We have a real concern that there is a danger of ‘killing the goose’ with this proposed levy. The sector has been under some significant and well documented cost challenges in recent years, particularly around business rates. Mr Nicol said that much has been made of internationally-comparative countries, particularly in Europe, which have successfully implemented similar tourist tax policies. Inverness Chamber has also questioned the intention of having the tourism levy collected by local authorities who would ring-fence the funds for ‘tourism projects’ at a time they are under significant and increasing financial pressures. “We have a real concern over imposing this additional administrative burden on over-stretched local authorities and have a concern whether in fact funds would be used in the entirety to deliver tourism-related investment”, Mr Nicol argued. 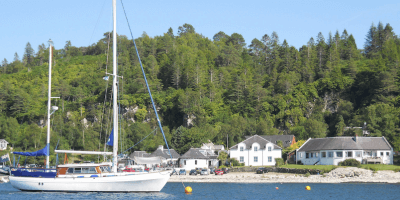 He also pointed out that many businesses in the Highlands and Islands travel to other parts of Scotland to do business and the area also attracts in-bound business people, with overnight stays the norm in each scenario. These stays will, presumably, also be subject to the tourism tax.